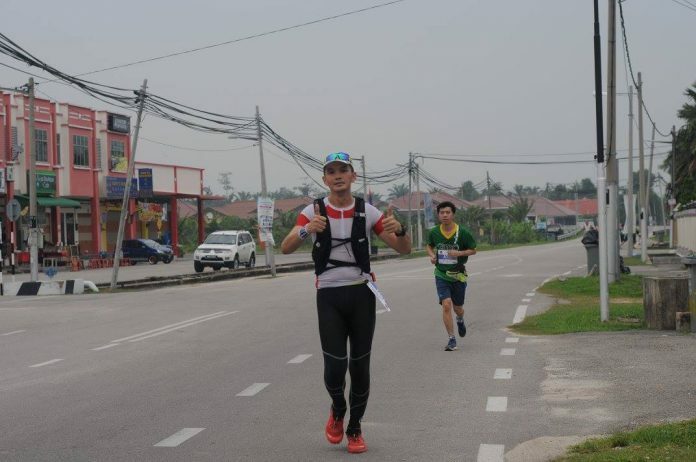 Why I Run | JustRunLah! I have been asked this question many times. “Running is so tough”, “Running is so tiring”, “There are better things to do”, “Why would you want to get all sweaty” they say. Let me get to the very beginning then. 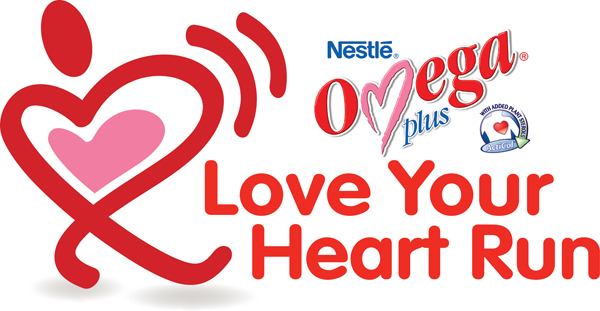 The original Army Half Marathon I took part whilst in service back in 1997 aside, the first running event I ever signed up for was ‘Love Your Heart Run’ in 2013. It was an impromptu registration having came across the road show while shopping. So me and my then girlfriend decided to sign up for the 10km category. The run went okay but being a novice, very casual runner I was then, I did a “run 5km walk rest of 5km” run. 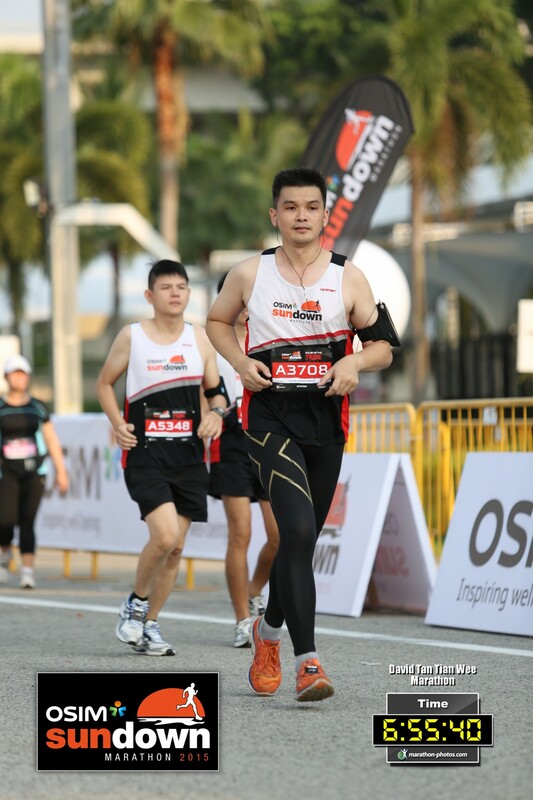 I can still remember I experienced cramps on my calves when I tried to sprint towards the finish line after walking for 5km. That was how my first run event concluded. Sometime last year in 2015, I came across the ‘Nila Run’ in commemoration of the SEA Games and somehow decided to register for it. 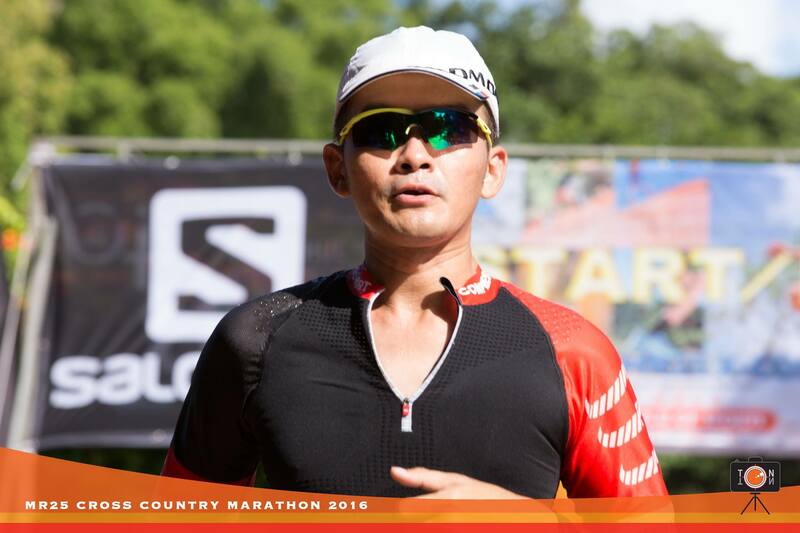 Shortly after I got to know about “Sundown Marathon” and being the noob I was, I naively signed up for the Full Marathon category after deriving that I should be able to tackle it using the formula of “5km I did in 36mins, so 42km I should be able to complete within 8hrs without problem”. In preparation for it, I went for runs. And by runs, I mean distances varying from 5km to a maximum of 8km. Yes, I only ran up to 8km to prepare for a 42.195km run. I said I was a noob did I not? In the end, I did complete the Sundown Marathon in 6hrs 55mins though during the course of it I did wonder what did I get myself into and realised how unprepared I was for such a long duration run. However, my Sundown experience did not deter me from going for more runs. From then on, I started to register for runs after runs, accumulating about 43 finisher medals so far in the year since Sundown 2015. When I first started, I merely wanted to kill time since I had time to fill on weekends. Really, it was that simple. 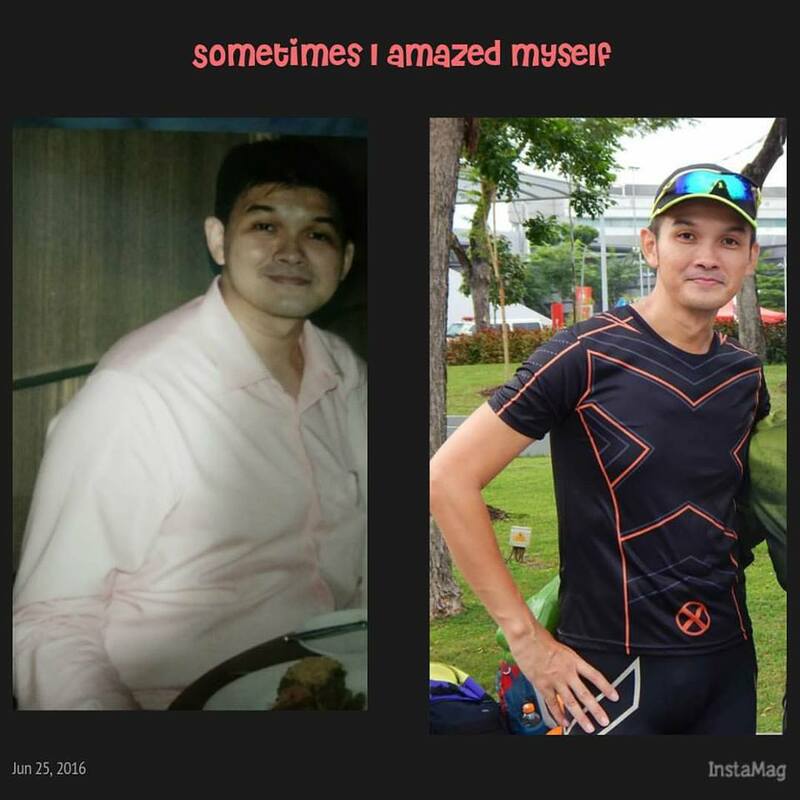 I had no Olympic dream, no desire to lose weight (more on that later), no wish to be a champion. I just wanted to kill time. I have no knowledge of running techniques (I still do not), running styles, running gaits, what are splits. I just ran. Over time, I met more and more fellow runners, some whom would later become friends. 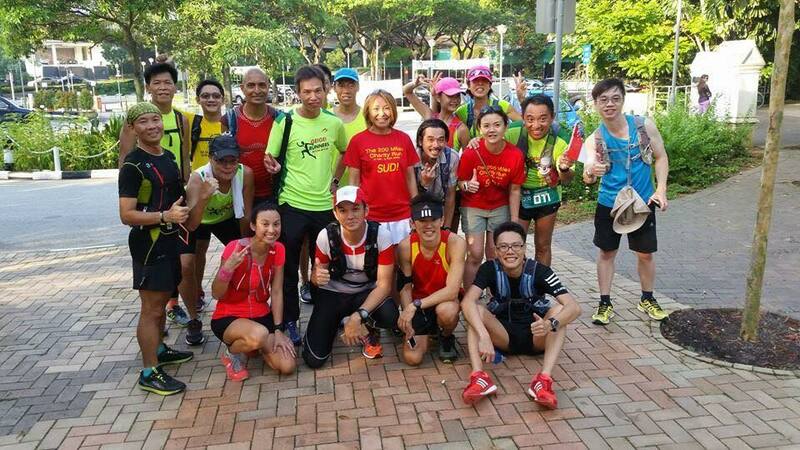 We bonded because of this common interest and I got to know more about the local running community. As with normal friends, during the course we would drift away from some due to differences in running goals but I guess that is normal. I have always been running on “feel”. When I feel like running a 5km, I just run a 5km. When I feel like doing a 15km, I would just do a 15km. If I feel like running at MR the next day, I would just go. Feel like doing hills? Hills I will do. I do not follow training programs, I do not do tapering for marathons, I do not follow “expert advices” on how or when to run as I find these too restrictive. I run to enjoy the run itself, be it slow or fast. If I always have to follow what other people tell me to, would I be running for myself or running for them? True? By the books, I am still breathing wrong, I am still running wrong, I am still preparing for a run wrong so I cannot get faster. But do I care? No, I do not. 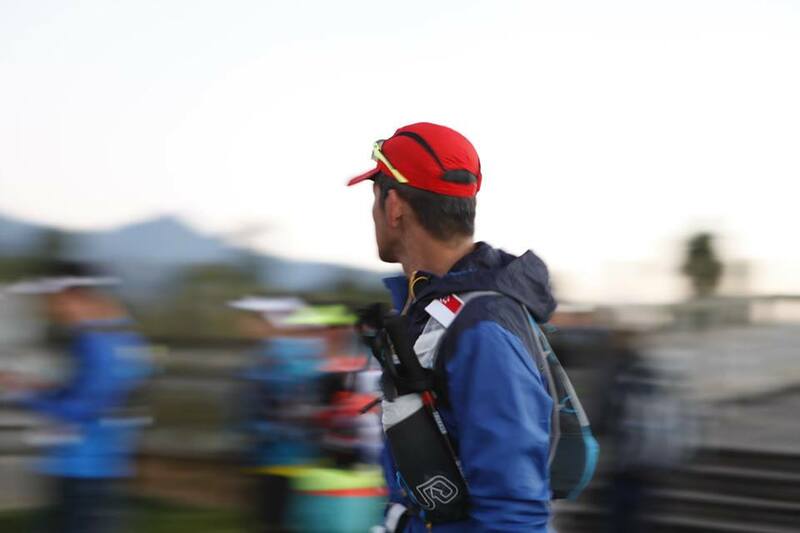 These couple of months I have started to shift my run focus towards trail and ultra running. Main reason was I am started to find the “PB chasing” mentality of road runs more and more annoying. After every road run I went to, the topic I hear at the end was always how fast I am, how slow he was, she did a PB, I am slow today because of the food I ate was wrong blah blah blah. Come on, it was just a casual run, this is not the Olympics nor even the SEA Games, are those really so important? To some, those meant the world to them, so much so that every own run outside of events are classified as “training for marathons”. I can only say all the best to you folks then. There was once I heard a coach said that people will laugh at you if you were to tell them you completed a marathon beyond 7hrs and I have to say I totally disagree with that. Must every run success be measured by time instead of the will and strength to complete it? If I did a marathon in 8hrs, does it mean I did not put in effort and it was just a walk in the park? If I run slow would it mean I am a failure? It would seem to suggest so. There was this particular write up I came across some time ago that really put what I said into perspective. You can take a look at it here http://www.runnersworld.com/road-scholar/the-boston-humbler . In trail and ultra running, the mindset is totally different. Any completion within the Cut Off Time (COT) is a success. Of course there are the usual podium winners but outside of that, PBs and such are never discussed. Our concern was always did we complete the course within the COT and anyone who did are always congratulated with nary a question on timing. In ultra runnings, we will even see runners running side by side ( I do not mean pacers but actual runners who registered for the event)to spur each other on towards the finishing line, something I have not and doubt will ever see in HMs or FMs as everybody is so competitive. I truly enjoy the camaraderie we have amongst the trail and ultra runners and this is what kept me going. This is why I have almost stop going to local road running events and shifted my runs to trails or ultras. Of course, the repetitive routes for the local road runs had bored me too. The runs are either Gardens by the Bay or East Coast Park. Boring is it not? Besides the valuable friendship with some amazing people, an added bonus was that I had lost a considerable amount weight since I started running. As I mentioned earlier, I did not run to lose weight. Quite simply because I did not see a need to at all. But as with all things we have no expectations of, I did lose some kilos and well, I am pretty happy with that too. ANYBODY. You do not have to be a Usain Bolt or a Kenyan to run. Anyone who can move their 2 legs can join in the fun. You do not have to be fast, you just have to go. If you had read that article I mentioned, you would agree that if Jacob can do it, so can you. Always remember, you run for nobody but yourself. As long as you enjoy it, fast or slow, that is good enough reason.